Is everyone sick of winter yet? I know I am! Take a break from the usual winter fare and treat yourself to something fresh and different: Fish Tacos. They are very popular in California and are showing up on menus as far north as Toronto. They’re also fun to make at home so whip up some margaritas, put on some summery music and imagine you’re somewhere warm! 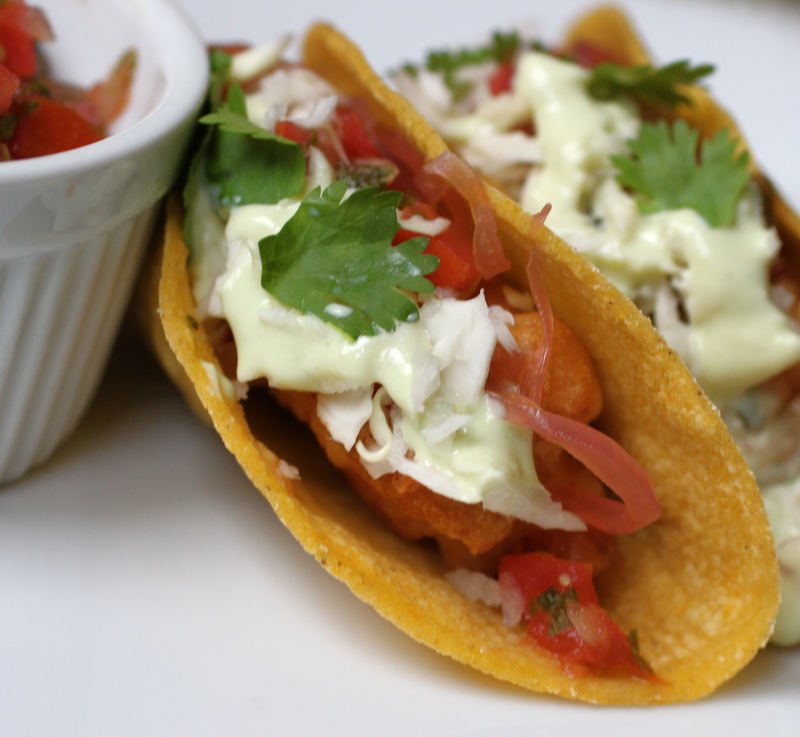 To get my recipe for Crispy Fish Tacos with Avocado Cream, check out Suite 101.com. The Seasonal Gourmet is going on a brief hiatus until the week of February 22nd. Check back then for some exciting new recipes and winter menu ideas! We’re deep in the heart of winter and snow is blanketing much of North America (including areas that don’t normally get a lot of snow). It’s the kind of weather that makes you want to put something comforting on the stove to simmer while you curl up with a blanket and a good book. A slow simmered Tuscan-style ragu sauce fits the bill perfectly. A few years ago I was visiting Tuscany and happened upon an outdoor cooking demonstration. A chef and his mother, Mamma Donatella, were demonstrating how to make classic Tuscan dishes. One of the dishes was fresh handmade pasta with a ragu sauce and Donatella’s version was unlike any I’ve had before: rich with flavour and light on tomato sauce. Since then, I’ve worked on developing my own take on this Italian classic. The secret is to let the sauce cook down for a long time (at least 2-1/2 to 3 hours). You can make your own noodles or buy fresh pasta at many Italian markets. 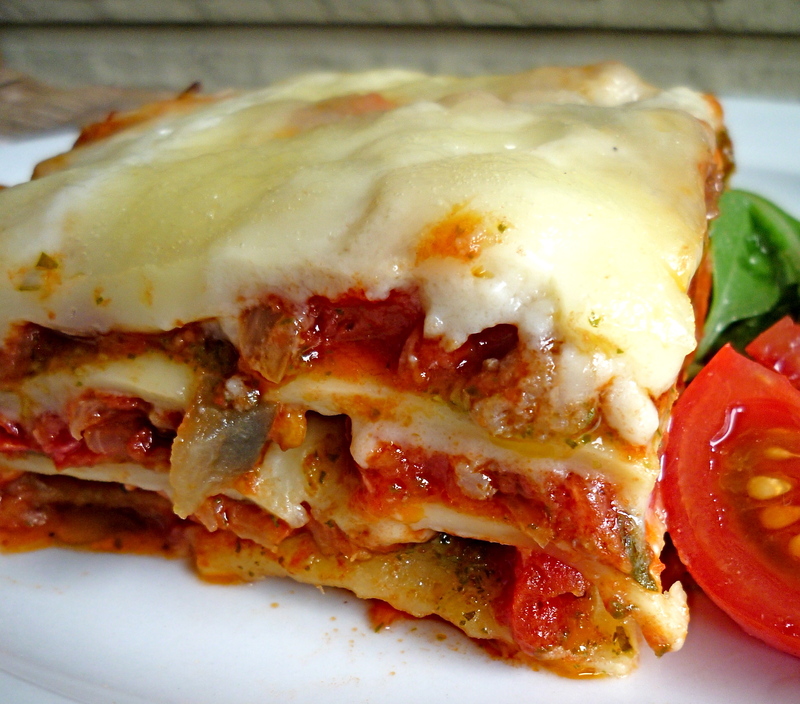 Good quality dry pasta will work as well – try wide noodles such as papardelle or tagliatelle. 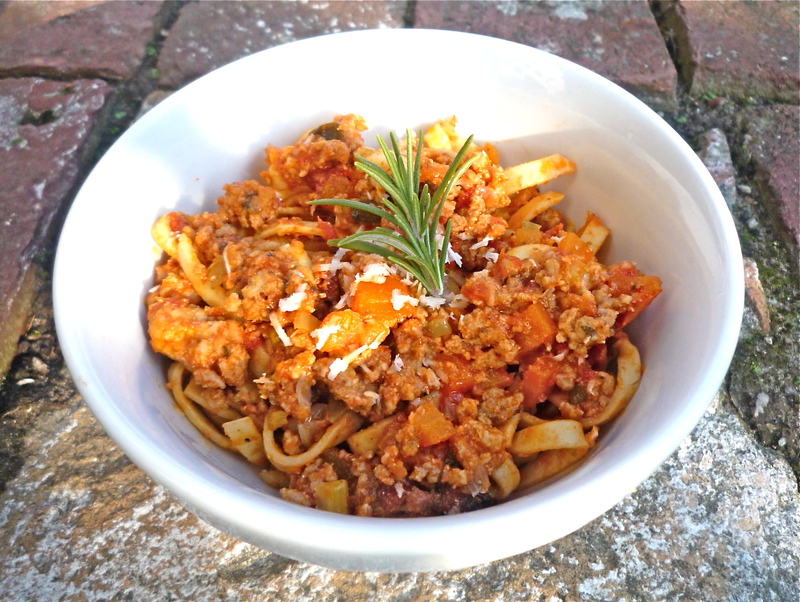 Click here for the recipe on Suite 101: Slow Simmered Ragu with Pasta. We’re in the middle of the holiday entertaining season and no party is complete without a cheese board. 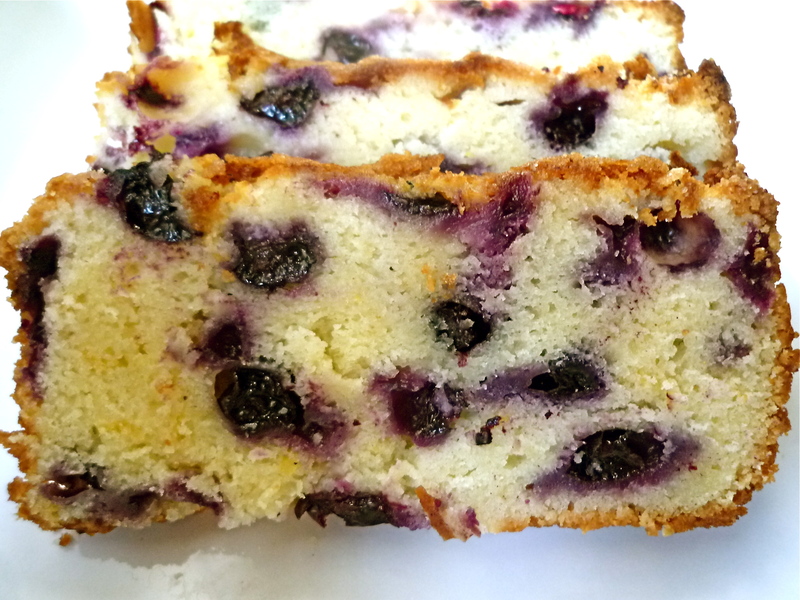 Why not move beyond the usual brie/cheddar/blue cheese and splurge on something special? 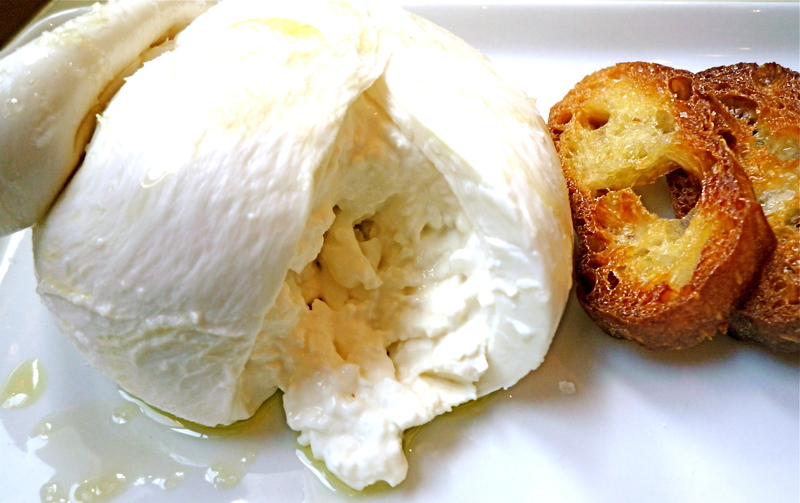 Burrata is a fresh mozzarella ball filled with rich cream. 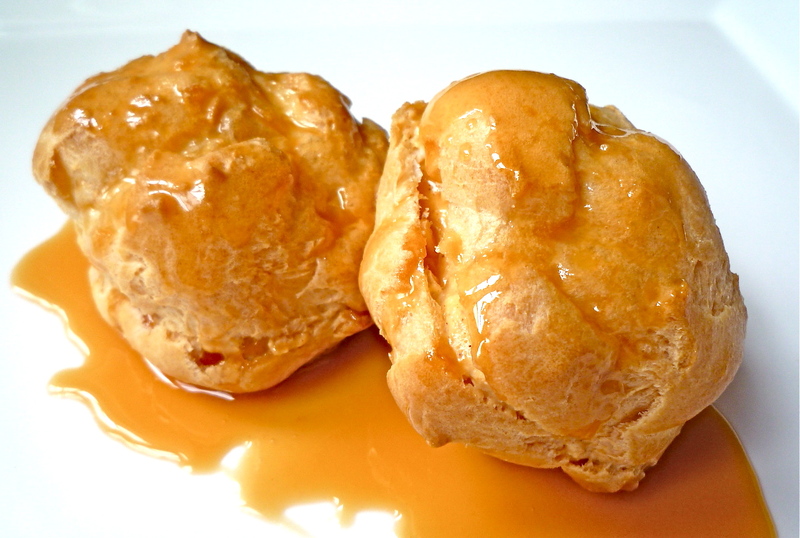 It’s decadent, delicious and perfect for impressing your friends. Until recently, burrata was only produced in Italy but a number of cheese makers in Canada and the United States are now making it domestically. 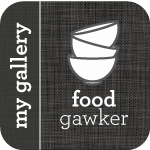 Check out an article I wrote about where to buy and how to serve burrata: How to Serve Burrata (Fresh Mozzarella Cheese from Puglia, Italy). Sablefish (aka Black Cod) with Caramelized Fennel and Cherry Tomatoes is a flavourful, lighter option. The holiday season is upon us and with it comes parties, festive meals and general overindulgence. Why not lighten up with a pan-roasted fish dish that doesn’t sacrifice flavour? Sablefish is more commonly known as black cod. 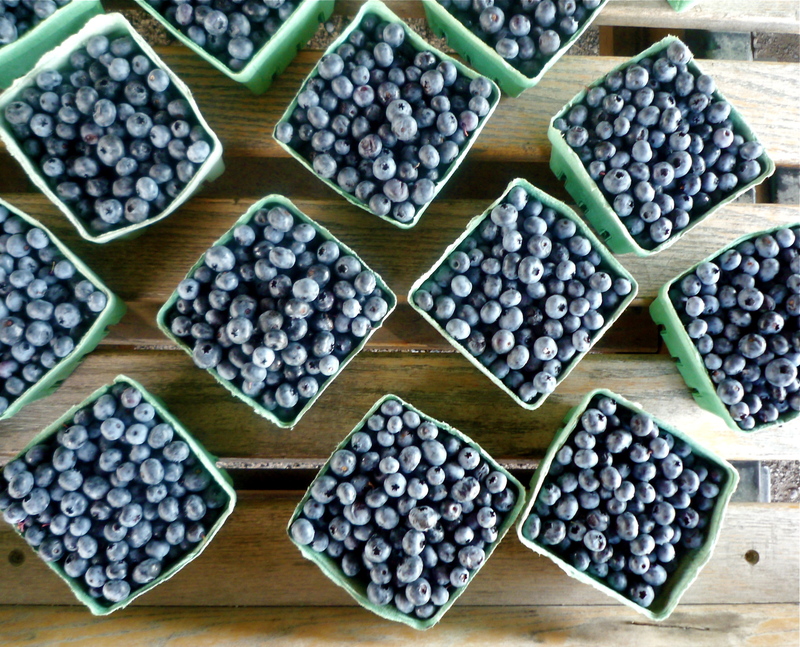 It has become popular in the past few years because it is both sustainable and delicious. Nobu restaurant popularized sablefish in their iconic dish, Black Cod with Miso, which has been copied by restaurants across North America (with good reason – it’s delicious). Preparing the fish with fennel, cherry tomatoes and a lightly herbed crust gives it a Mediterranean twist. Sablefish should be available at well-stocked fishmongers under the name sablefish, sable, butterfish or black cod. 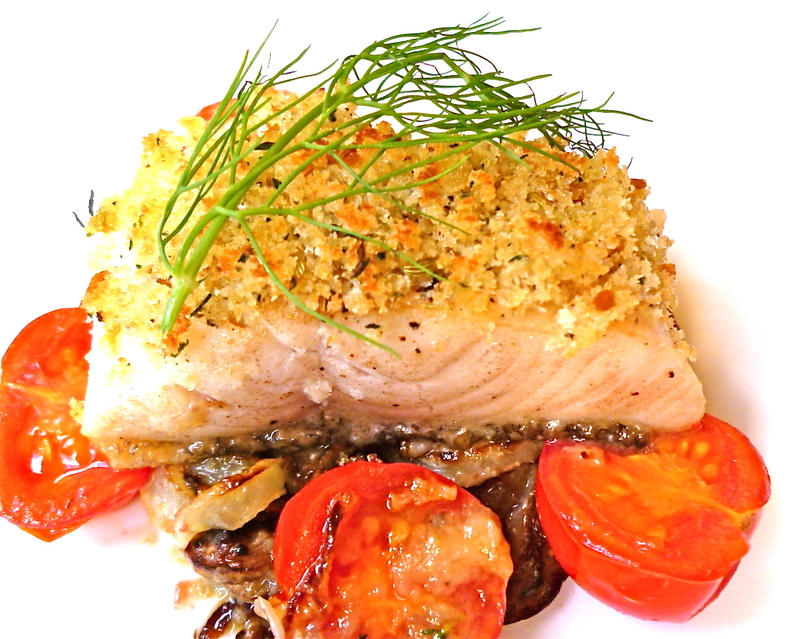 To get the recipe from Suite 101.com, click here: Sablefish with Caramelized Fennel and Cherry Tomatoes.